Serbia travel: When you plan your cheap holidays in Serbia, make sure to include Belgrade and Novi Sad to the itinerary. These two cities will keep you busy for days. 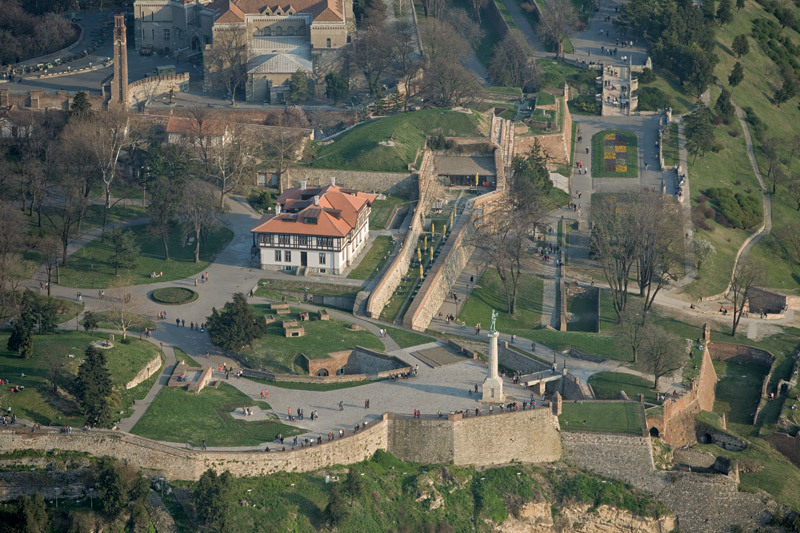 The first place to start your fun is at the Kalemegdan. This is a zoo and park area with a beautiful castle. It will delight everyone in your group. It is something to see and notice how the animals react to people. Skadarlija is a neighbourhood that offers little shops and restaurants with some historical sites. You will enjoy these two quaint areas of Belgrade. In addition, Dorcot is another area to visit that will impress on you. The National Museum is something to explore for the history of Serbia and the surrounding areas. A favorite with all visitors is the House of Flowers, Marshal Tito Memorial. It is more of a point of interest with interesting surroundings. You will want to spend a day on the beach at Ada Ciganlija. The white sands and warm waters are so right for a peaceful day. If you want to see a beautiful fountain, Terazije Fountain is one place to visit as well as the Residence of Princess Ljubica, which is a historic home in Belgrade. You are going to find this city hard to leave, but you will want to see beautiful Novi Sad before your trip is over. Novi Sad has many different attractions with different historical sites. The Petrovaradin is a military base with a park, and it is idle for a day of exploring and relaxing. There is a beach and a river in Novi Sad that you must see. The Dunay River and the Strand beach are always a great way to spend the day taking in the scenery and enjoying. A favorite to walk is the Danayska Street. It is filled with history and shops as well as cafes and restaurants. There are three historic sites to see as well. Monastery Diysa, Monastery Grgeteg and Monastery Jazak are three sites that offer a touch of history and the architecture that is quite popular in Serbia. 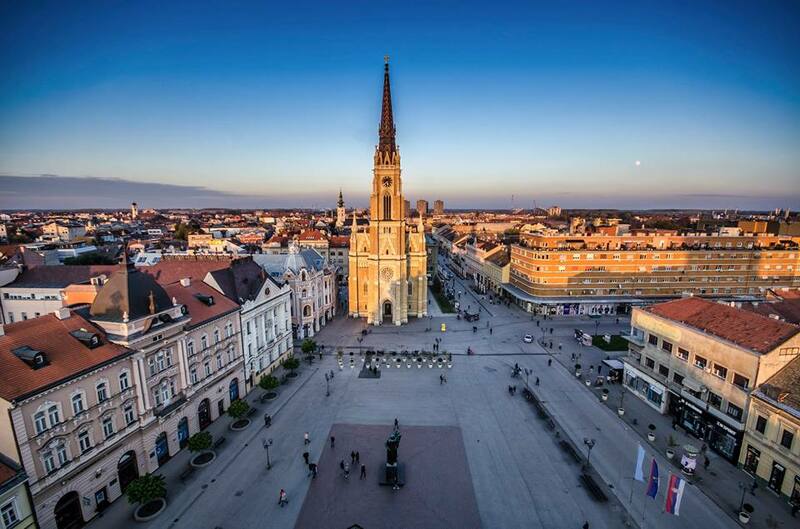 Novi Sad is more of a historical city and is visited for the history and culture. There is one attraction that people enjoy and that is Fisherman’s Island. It is a unique place to visit. 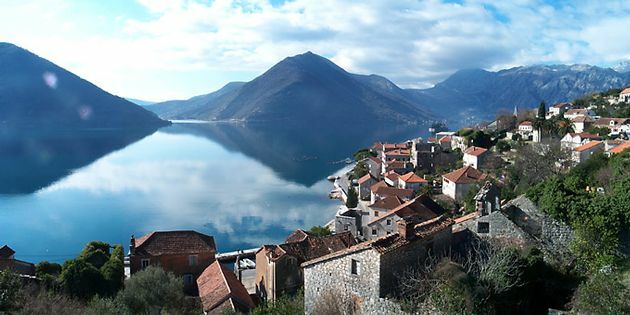 Of course, you will want to see Sremski Kartovci, which is a village of history all on its own. 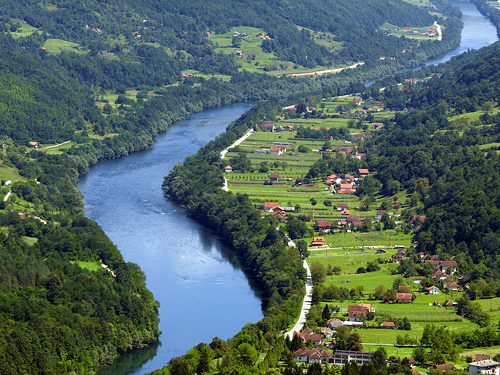 You will enjoy seeing everything this city has to offer when you plan your holidays in Serbia. When you are in Novi Sad, visit the Fru ka Gora Mountain. If you are looking for a day of skiing, Kopaonik might be a great way to end your vacation. The ski slopes are great for beginners and you will want to grab a bite on top of the mountain, the restaurant has great foods and a fantastic view. The popular and fun hotel in this area is the Hotel Grand. It has everything to make your stay really enjoyable. You will find that your holidays in Serbia will be a memory you will not forget. Apart from being cheap, there are fantastic things to do and see. You can drive to Kopaonik from Belgrade.